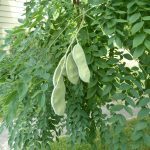 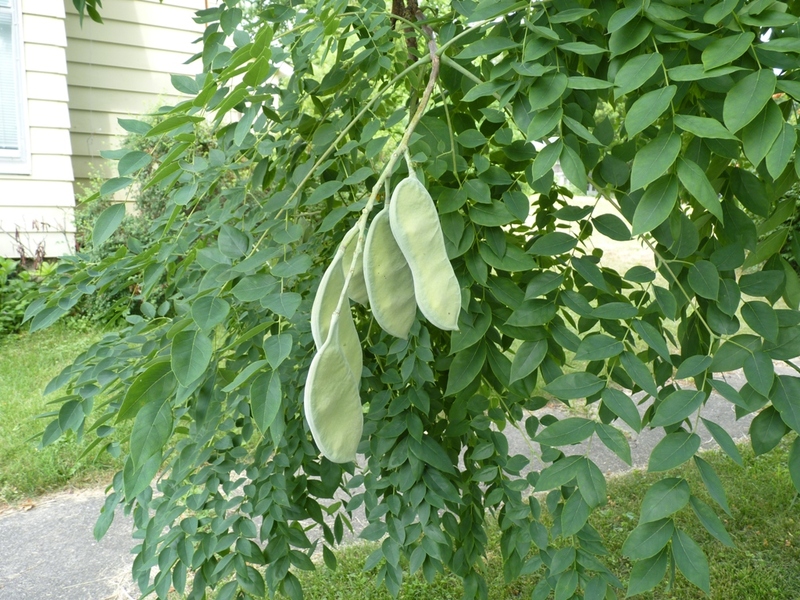 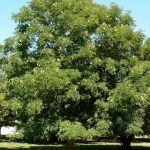 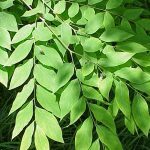 The Kentucky Coffee Tree is a unique tree with large, woody pods and very large leaves made up of smaller leaflets. 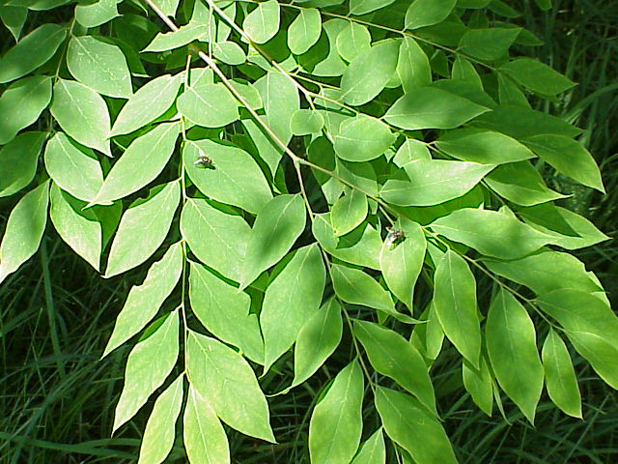 It is very picturesque, particularly during the winter with its large open branching. 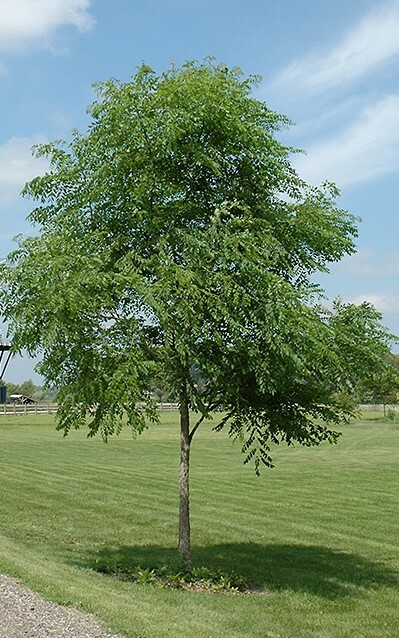 It can be very tolerant of adverse conditions, and is a drought-tolerant tree. 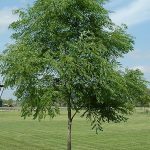 It’s generally used in larger landscape areas and can often be a messy tree. 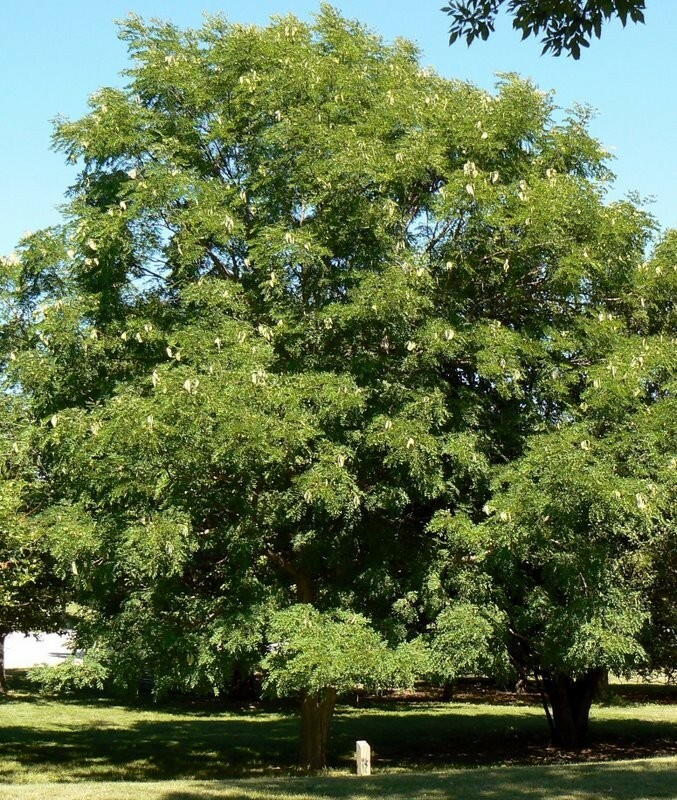 This tree can be expected to live up to 90 years+.